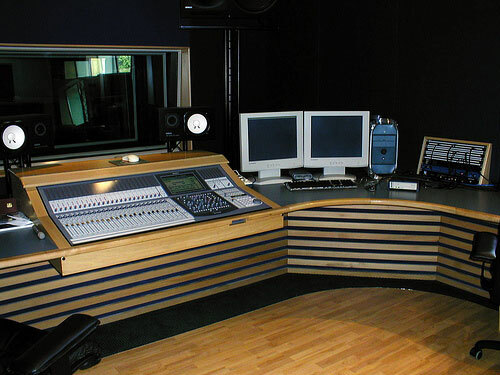 In Recording Studio Advice we will explain how sound is used in a music studio, and afterwards, we will then go into all the different ways sound can be captured and produced. We will explain all the different types of audio equipment available and which type is best for a given job. For more recording studio advice, click below or go to the advice tab in the menu bar.